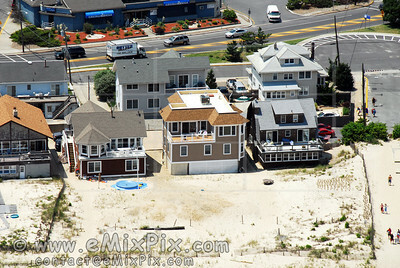 Aerial Photos of YOUR House (or Home Town) - Locate, View, Enjoy, Purchase - High-Resolution, Low-Altitude Aerial Views in New York, New Jersey, Connecticut. 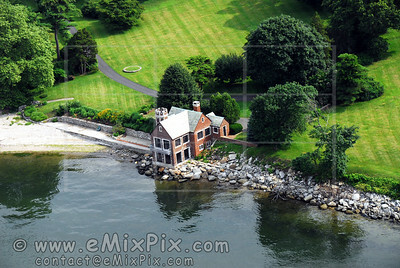 eMixPix.com brings you about 20,000 high quality, oblique stock Aerial Photographs. 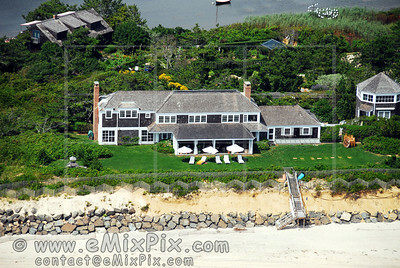 Most of them are views from along the shorelines (Atlantic Ocean, Hudson River, Long Island Sound) of the New York City Metropolitan area (including Manhattan, Brooklyn, Bronx, Queens, Staten Island, Long Island, New Jersey Shore and Southern Connecticut). CHOOSE (from the menu on the Left) - New York, New Jersey or Connecticut, then YOUR Town. While inside YOUR Town's gallery, brows its photos, OR utilize the map (at the gallery's bottom) for Aerial Photos by location; (you can also click the Info (i) button (bellow and to the right of a photo) to see its location). Or... CLICK on a Location/Place's name, or a ZIP code from within our Places/Locations' Names & ZIP Codes list.